Today Christopher Lawson will help you discover What is CBD oil and How CBD works? The United Kingdom is embarking on a full review of the medical uses of the cannabis and the country is even debating to legalize it to help the people. It is no surprise that the use of Cannabidiol or CBD Oil has increased across the globe. Over the years, Cannabidiol or CBD Oil has become a popular form of treatment because of its numerous medical uses. There are various benefits of Cannabidiol that are also backed by scientific evidence. 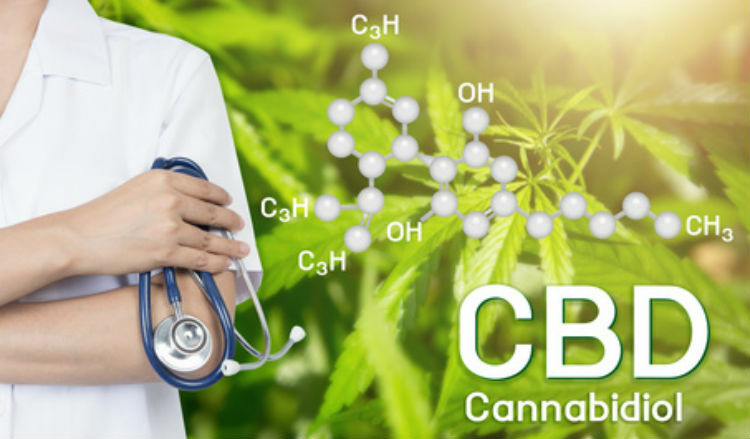 Cannabidiol has become a popular natural remedy which people are using to treat some common ailments such as chronic pain, insomnia, and anxiety. Although cannabis has been illegal in the UK, CBD oil base UK is available to buy in the UK legally. Since thousands are using cannabis, let’s discover what exactly is CBD Oil. Cannabidiol, better known as CBD, is one of the chemical compounds known as cannabinoids. It is a type of cannabinoid which is usually found naturally in marijuana and hemp plants. Out of all the cannabinoids, CBD and THC are the most active marijuana components. Tetrahydrocannabinol (THC) is the psychoactive cannabinoid found in cannabis, whereas CBD is not psychoactive and doesn’t make you high. CBD is not marijuana. This would be incorrect to say that CBD is marijuana. CBD is just an active component found in the marijuana plant. Unlike marijuana, CBD is typically taken as oil. Rather than smoke or a regular weed, it is taken as oil. However, CBD oil base UK is available in a lot of forms. It is also available in the form of Vape oil, gummies, and capsules. The best thing is that you can legally buy it in the UK without any risk. Before you make any decision to make use of CBD, it is important for you to understand how CBD works in the body. Let’s have a closer look at how CBD actually works inside the human body. There’s endocannabinoid system inside the human body. Receptors are spread throughout the body and the brain. THC, being a psychoactive cannabinoid activates the two cannabinoid receptors – CB1 and CB2 whereas CBD does not stimulate these receptors. Rather it stimulates other receptors, like the vanilloid, adenosine and serotonin receptors. Vanilloid Receptors: It activates the TRPV-1 receptor which plays a role in maintaining body temperature and is responsible for its pain-relieving effects. Serotonin Receptors: High concentrations of CBD directly stimulate the 5-HT1A (hydroxytryptamine) serotonin receptor, which confers anti-depressant effects. Serotonin receptor is involved in a series of methods from pain perception, appetite, addiction, sleep, and anxiety. CBD also blocks the psychoactive action of THC. It prevents the release of FAAH enzyme which is a compound that activates the CB1 receptor. Thereby, minimizing the activation of CB1 by THC and reducing its psychoactive effects. Invest in CBD and take advantages of the health benefits associated with CBD. 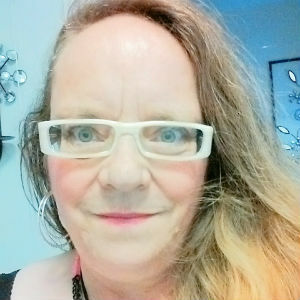 Author Bio: Christopher Lawson has been working as a freelance writer for the past many years. His writing is more inclined to health and traveling. He really enjoyed his work and he is a fitness enthusiast who believes in healthy living.